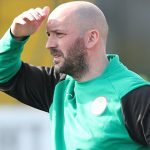 Joe Gormley says Cliftonville are looking forward to tomorrow’s Europa League Play-Off Final against Glentoran and says the occasion draws parallels with the Irish Cup decider. 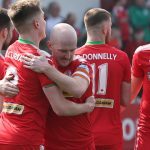 Seven days on from defeat to Coleraine in that particular contest, the Reds find themselves one game away from European qualification and Gormley – who netted a double in Wednesday night’s Semi Final victory over Ballymena United – is determined to make the most of it. 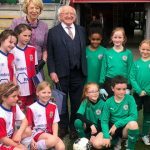 “We had a job to do against Ballymena and thankfully got the job done,” says the 28-year-old. You can read the full Gormley interview in this tomorrow’s edition of our Matchday Magazine, which will be on sale at Solitude for £2.50. 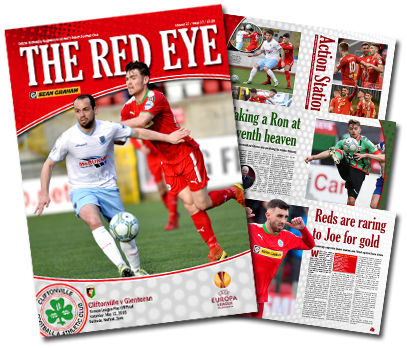 In addition to boss Barry Gray’s pre-match views, The Red Eye’s 27th and final issue of the season also steps 90, 101 and 112 years down memory lane and completes your 2017/18 poster collection – and so much more besides. 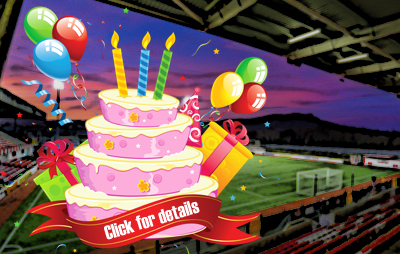 Cliftonville Members Tickets, Season Tickets and Family Tickets are NOT valid for this fixture.